After having a joint replacement surgery, the last thing you want is to get a deep joint infection, sepsis, or Methicillin-resistant Staphylococcus aureus (MRSA). Sadly, for many patients recovering from surgery that used a Bair Hugger forced air warming blanket, this is a reality. Manufactured by Arizant Healthcare and 3M Company, the Bair Hugger is commonly used during knee or hip replacement procedures throughout the U.S.. It provides forced air warming to help control the patient’s body temperature, and treat hypothermia, during surgery. Dr. Scott Augustine invented Bair Hugger surgical equipment, which includes blankets, warming units and accessories. Augustine was one of the first to develop a method for keeping patients warm during surgery. Since it was introduced in 1988, the Bair Hugger has been used on more than 180 million patients. Now, Augustine says his device should not be used in patients receiving implants, including knee, hip, and artificial heart valves, because of the risk of spreading a bacterial infection. Bair Hugger warming units filter air using a 0.2 micron filter, then force warm air through Bair Hugger disposable blankets which cover patients before, during and after surgery. The unit is developed to force the air gently and evenly throughout the blanket. The blankets are designed to use pressure points on the patient’s body to prevent heat from reaching areas that are at risk for pressure burns or sores. The blankets also include drain holes where fluid passes through the surface of the blanket to the linen underneath. This can reduce the risk of skin maceration and the risk of unintended cooling because of heat loss from evaporation. Bair Hugger blankets are disposable to reduce the chance of infection transmission from one patient to another. In 1987, The FDA approved the first Bair Hugger warming system through the 510(k) premarket clearance program. From 1990-2002, the FDA cleared 12 additional Augustine Medical devices. Augustine Medical changed its name to Arizant, and the FDA issued two more approvals for medical devices through the premarket program from 2004-2006. Currently, the FDA has not issued a recall of Bair Hugger devices, even though numerous adverse events have been reported to the agency. Most of the adverse events involve burns from the prolonged exposure to heat during surgery or equipment malfunctions, resulting in cold air blowing during surgery. 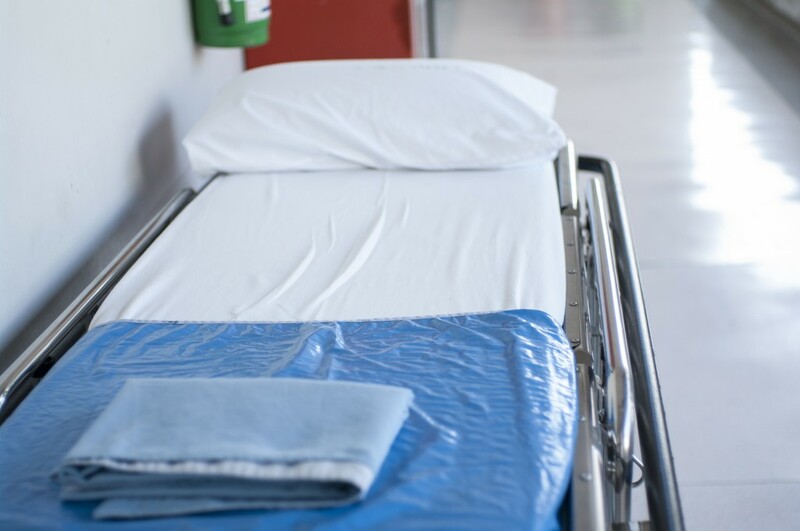 Although the blankets are popular, some doctors have concerns about using Bair Hugger therapy during orthopedic surgery or surgeries involving implants because it can carry a high risk of contamination. There have been multiple studies that found forced-air warming carries a higher risk of contaminating surgical sites than other warming methods. 2011- A study revealed there was a significant increase in deep joint infection when using forced-air warming compared to conductive fabric warming during surgical procedures. 2012- Study shows forced-air warming created convection current activity near the surgical site. This activity could disrupt ventilation airflows which are supposed to dispose of airbone contaminates. 2013- A study found that excess heat from forced-air warming disrupted the ventilation of air flow. Hospitals are still using Bair Huggers, despite the known risks. Patients who have developed an infection after surgery involving Bair Hugger Therapy have filed lawsuits against the devices’s manufacturer, 3M and Arizant. These lawsuits claim that the company knew about the increased risk of infection, but failed to warn healthcare providers about it. In addition, the lawsuit is claiming that 3M and Arizant attempted to hide and discredit scientific data that could be linked with risks to the device. If you, or a loved one, has suffered an infection or other injuries from the use of a Bair Hugger warming blanket during and after surgery, contact Hood National Law Group.